Join us every Saturday from 4.30 pm to 6 pm at The People’s Bible Church. Photos from Walk the Talk on 22 Sep 2018 – Click here for details. Photos from Basic Coding class on 24 Feb 2018 – Click here for details. 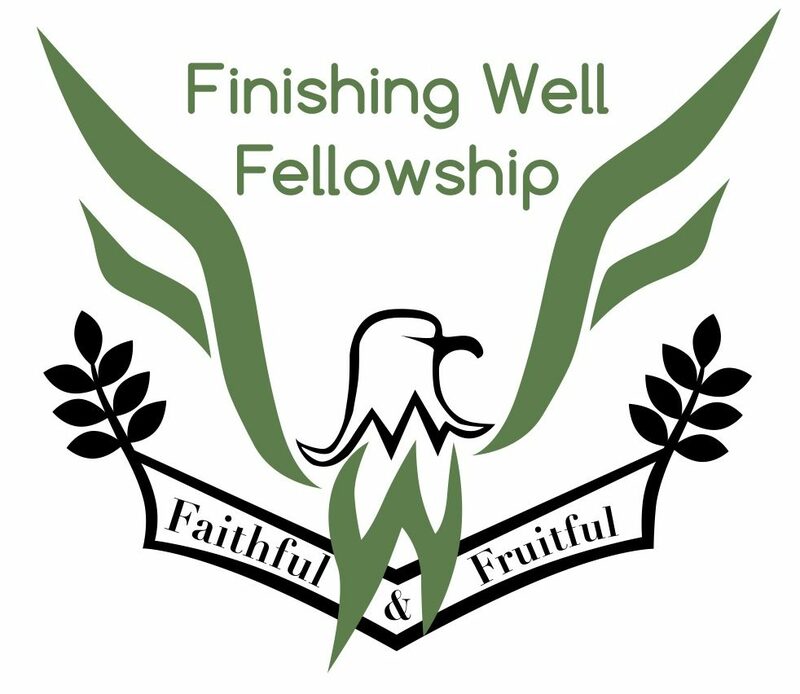 Launch of Finishing Well Fellowship on 3 Mar 2018, 4.30 pm. Join us every Saturday from 4.30 pm to 6 pm at The People’s Bible Church. 20 Lorong Ah Soo, Singapore 536698 Click here for directions. Finishing Well Fellowship A ministry of The People’s Bible Church 20 Lorong Ah Soo, Singapore 536698 Tel: 6289 1920 You may also contact us using this form.